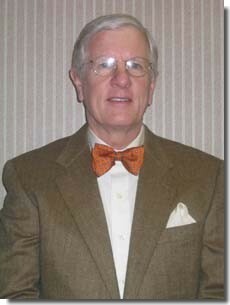 Dr. Day received his BS in Chemistry at the University of Georgia. After completing dental school at Emory University School of Dentistry, he completed a general practice residency at The John Hopkins Hospital and post graduate endodontic training at the University Of Maryland School Of Dentistry. Dr. Day is a Diplomate of the Board of Endodontics, a member of the American Dental Association, American Association of Endodontics, Georgia Academy of Dental Practice, and a past president of the Augusta Dental Society. Dr. Day is also on the faculty at the Medical College of Georgia Dental School. Dr. Day and his wife Shirley have made their home in Augusta since 1976. They have two children, Anna and Thomas. Dr. Day is an avid outdoorsman enjoying hunting, fishing and farming.